Car-to-car talk: Hey, look out for that collision! Talking cars that can save your life? Automakers may be required to use new technology that lets your car know when potential danger is ahead, the government has announced. 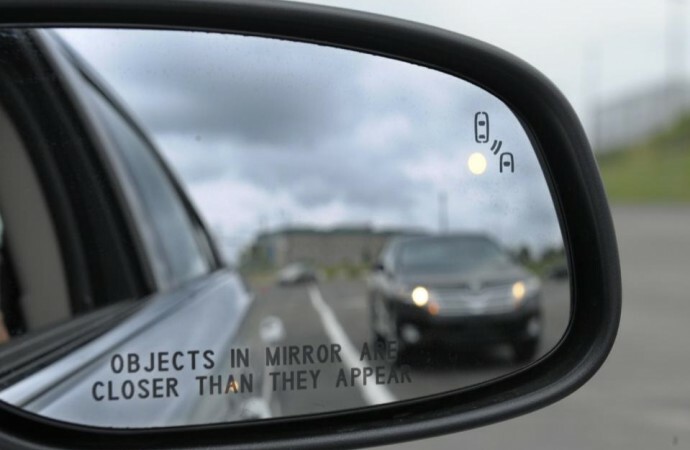 Things like your speed, the position of your car, and other valuable information will be transmitted via radio signal to let other drivers know they may be involved in a potential collision, and some cars might even be able to break for you to avoid that accident. 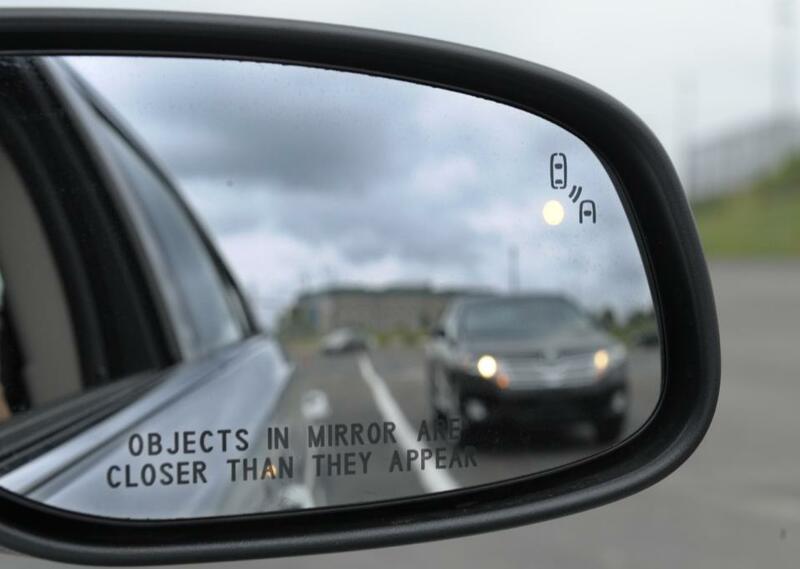 In heavy traffic, cars will be able to detect when other cars have stopped ahead. Your car could even predict when another driver is going to run a red light. It may also be possible for traffic lights and roadways to communicate with your car. While it may take years for the technology to demonstrate all of its true safety benefits, it’s a preventive step for the auto industry. Getting a new car might actually save your life.